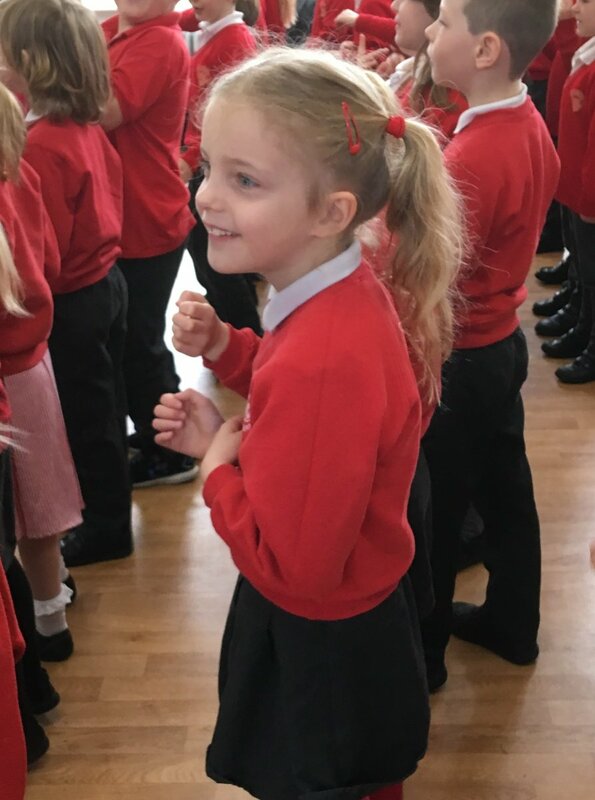 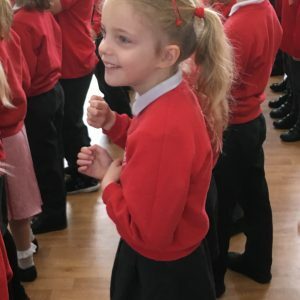 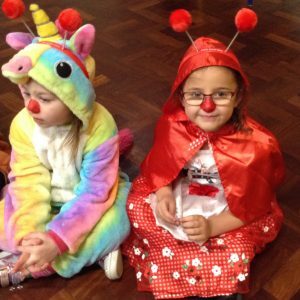 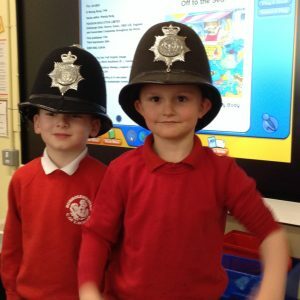 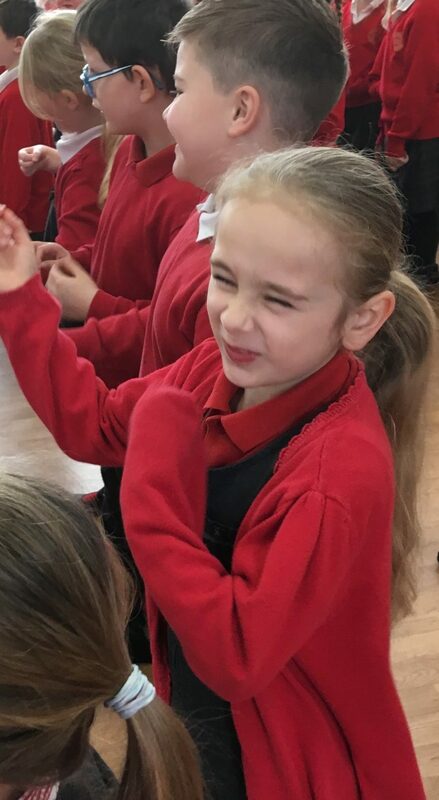 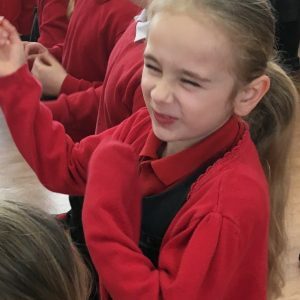 Little Big Sing was a singing event held at Kingsham Primary School for all Year 2 children in the locality. 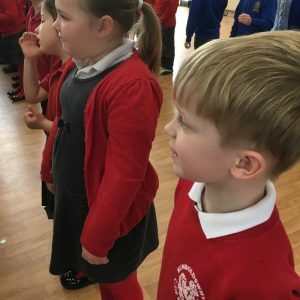 The children learnt two songs that they could all sing together and each school sang a song individually. 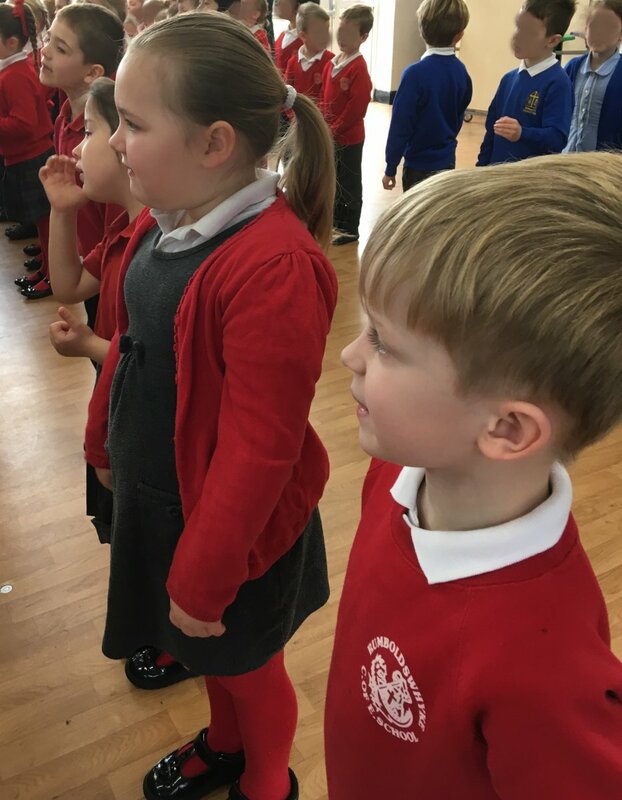 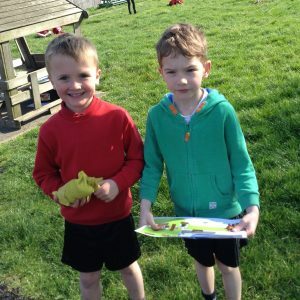 The children also had great fun playing singing games with actions!